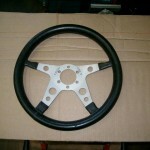 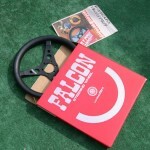 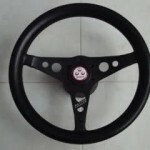 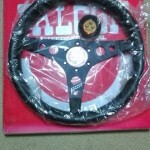 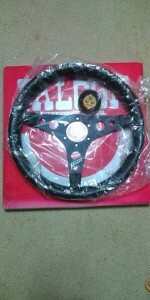 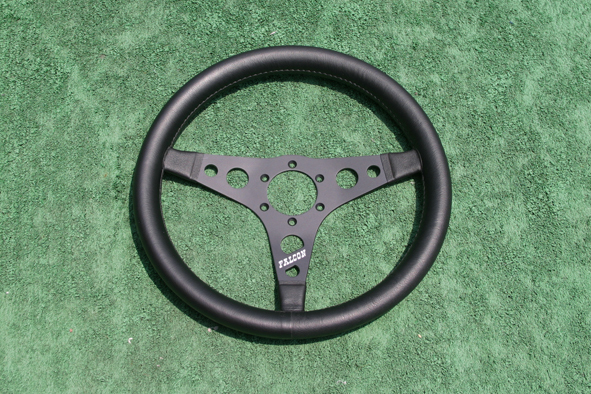 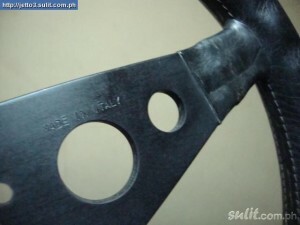 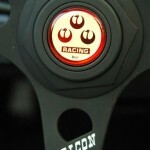 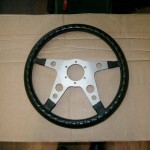 Watanabe parts are already hard to get… Getting a Watanabe Falcon steering wheel is a lot harder. 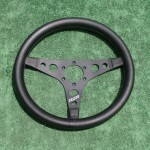 Try finding somone selling one right now, chances are slim. 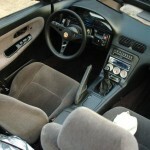 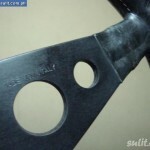 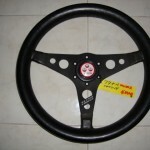 The wheel comes in two versions; 3 spoke and 4 spoke. 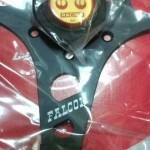 One is a Falcon Type I and the other is Falcon Type II, I really don’t know which one is which. 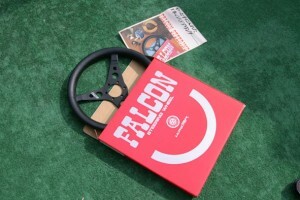 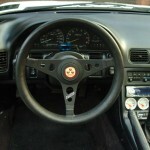 The steering wheel features a unique horn with the Watanabe Falcon logo. 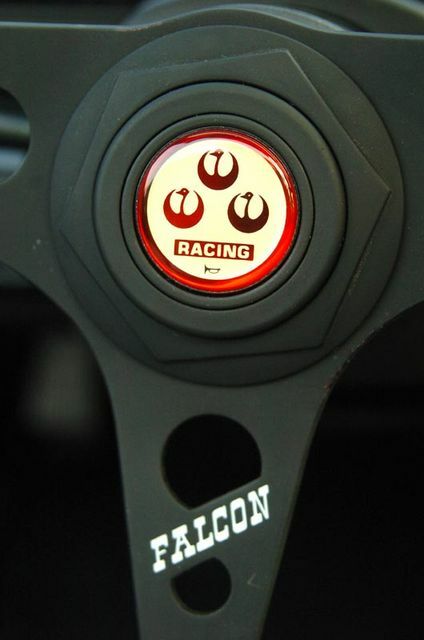 This is a piece I wish I could add to my collection. What does that say in in the middle? 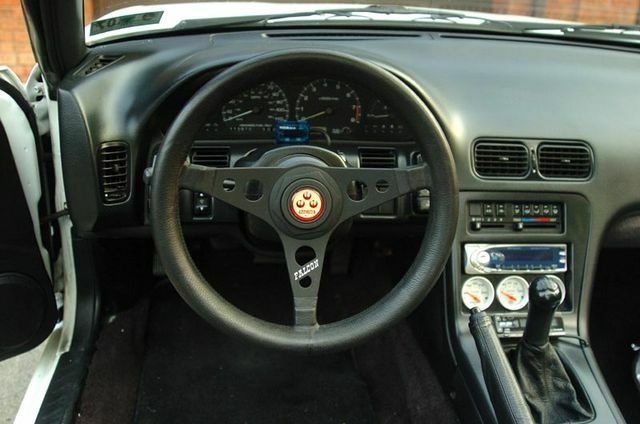 type I or Type II? 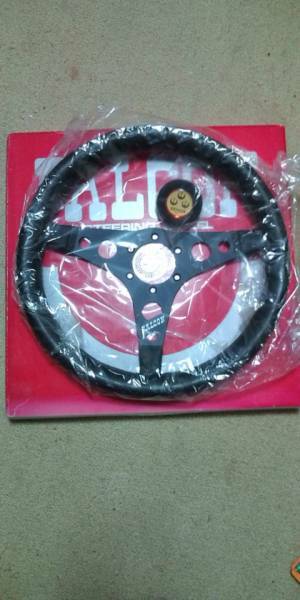 Brand New in Plastic Wrapper. 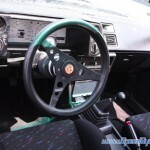 This one is listed for 89000 yen, approximately $1186… WOW! I have this steering wheel at home. 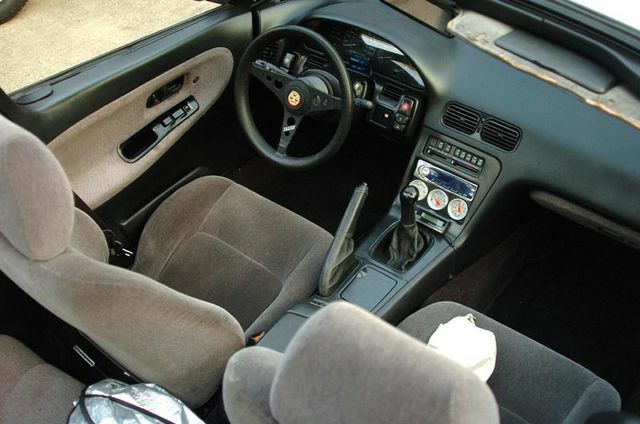 Didnt know that it is rare. 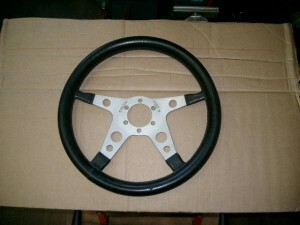 How much do you think it can be sold nowadays?